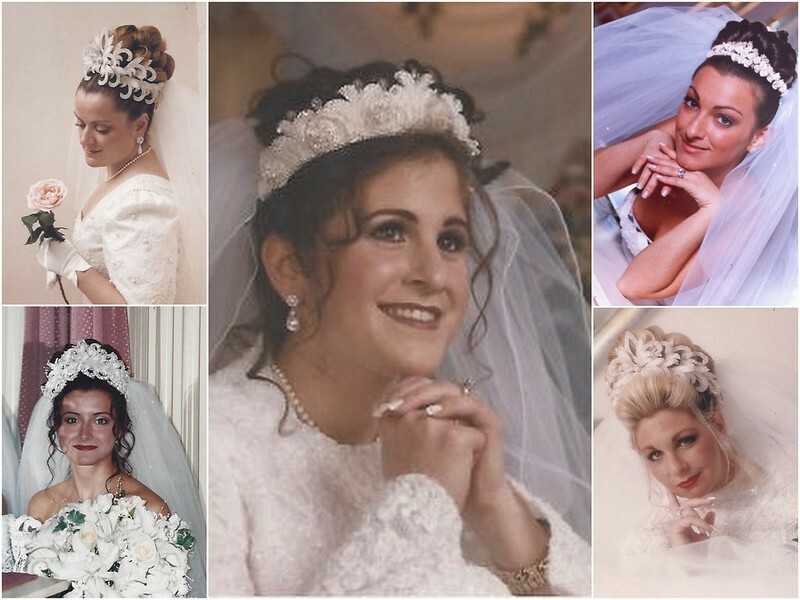 This year, we celebrate 25 years of helping brides sparkle, and, on such a big anniversary, we’ve cracked open our photo albums to take a walk down memory lane! 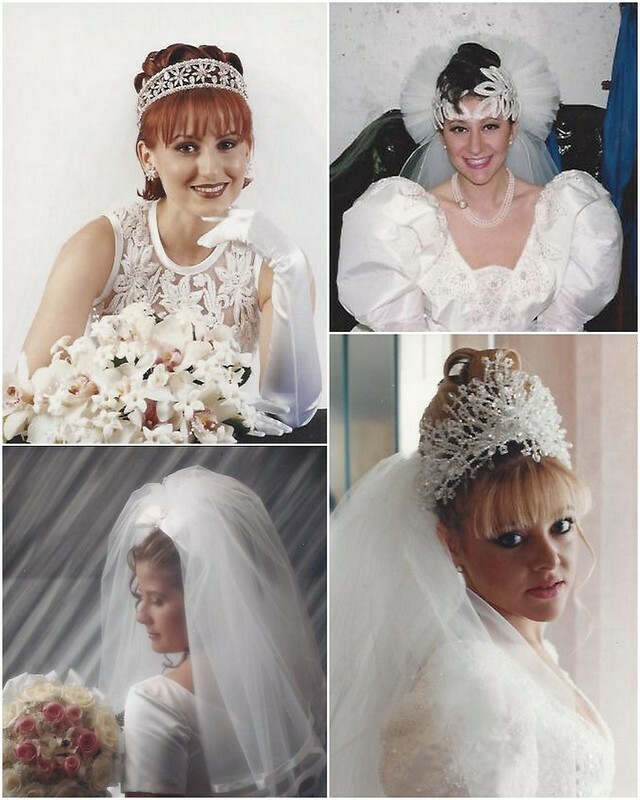 Paging through our thousands of pictures, we’re overwhelmed by how much time has passed – it seems like yesterday our first brides came to the store preparing for their weddings. Yet, many of these beautiful ladies have since returned with grown daughters for communions, Sweet Sixteens, and even weddings! Though styles have changed over the years, it’s beautiful to see that, no matter how fashion evolves, the bride is always gorgeous and glowing with joy. Knowing that we had a small part in making her happy moves and amazes us. Thank you to all our extraordinary brides for including us in your wedding day and welcoming us into your lives! Love, everyone at Bridal Styles Boutique. This entry was posted on Tuesday, April 1st, 2014 at 11:00 am	and is filed under Wedding Day Post Cards. You can follow any responses to this entry through the RSS 2.0 feed. You can skip to the end and leave a response. Pinging is currently not allowed.